Myanmar’s four operators have each been allocated 2x40MHz blocks of technology neutral spectrum in the 1.8GHz band by the country’s Post and Telecommunications Department (PTD). The department has set the price of a 2x10MHz block at $80 million through a direct allocation method. If an operator chooses to acquire the airwaves they will be required to pay 40% of the total fees ( $32 million) to PTD once they have received their licence, with the rest due 2-4 years into the 12 year validity of the licence. The operators - state-owned MPT, Mytel, Ooredoo Myanmar and Telenor Myanmar – will all be able to obtain an additional 2x10MHz in the same band as long as the other 70MHz (2x35MHz) of each block remains unallocated. However, they will only be able to do so on a first come, first served basis, and only for the first three years of their licence period. 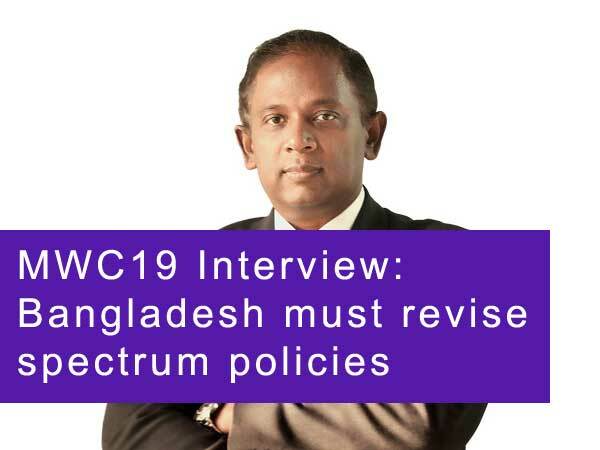 While MPT and Telenor Myanmar were initially lined up to bid in last year’s 2.6GHz spectrum auction, both operators chose not to bid and instead wait for the 1.8GHz allocation process, which was subsequently postponed into this year. Both operators are looking to bolster their 4G user base. Second-placed Telenor Myanmar has a market share of 37% with almost 19 million subscribers, but of this number only 405,000 are 4G customers – a small percentage of its overall base compared with rival Ooredoo, which boasts 5 million 4G users, constituting around 52% of its total subscribers. MPT meanwhile leads the market with a 44% share, but only provides 4G coverage in the metro areas of Yangon and Nay Pyi Taw despite claiming that its network covers 98% of Myanmar’s population. It has formed a partnership with Japan’s KDDI to extend its 4G coverage nationwide. Fourth-placed Mytel received its licence in January this year, and is the brand name for a venture formed by Vietnam’s Viettel and a group of local firms collectively known as Myanmar National Tele & Communications (MNTC).